Though the Bible is the best-selling book of all time, it is often the least read. People have good intentions about studying scripture, but many lack focus or lose momentum. Jesus saw this problem in his day too, and presented the truths of faith through engaging stories, parables, and history. 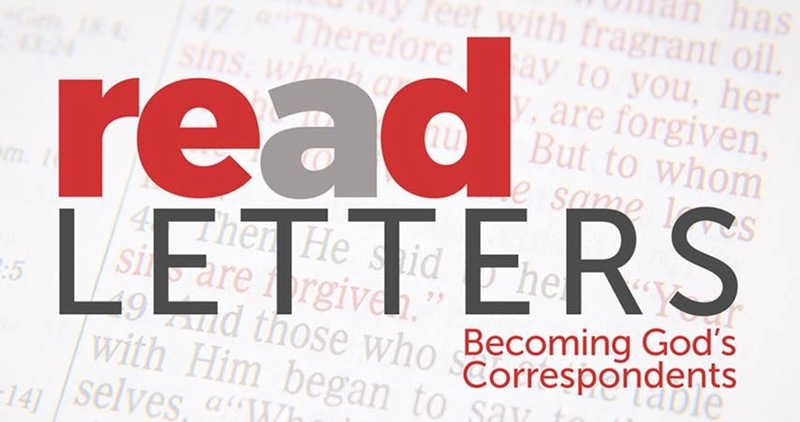 In Horizon's Luke study entitled Re(a)d Letters, we'll look closer at these words of Christ, also known as the "red letter passages," and hear his challenges to grow deeper, find a calling, and learn the skills we need to thrive. The verse-by-verse study begins on April 7th and runs through June 10th at Horizon's Equipping Services.